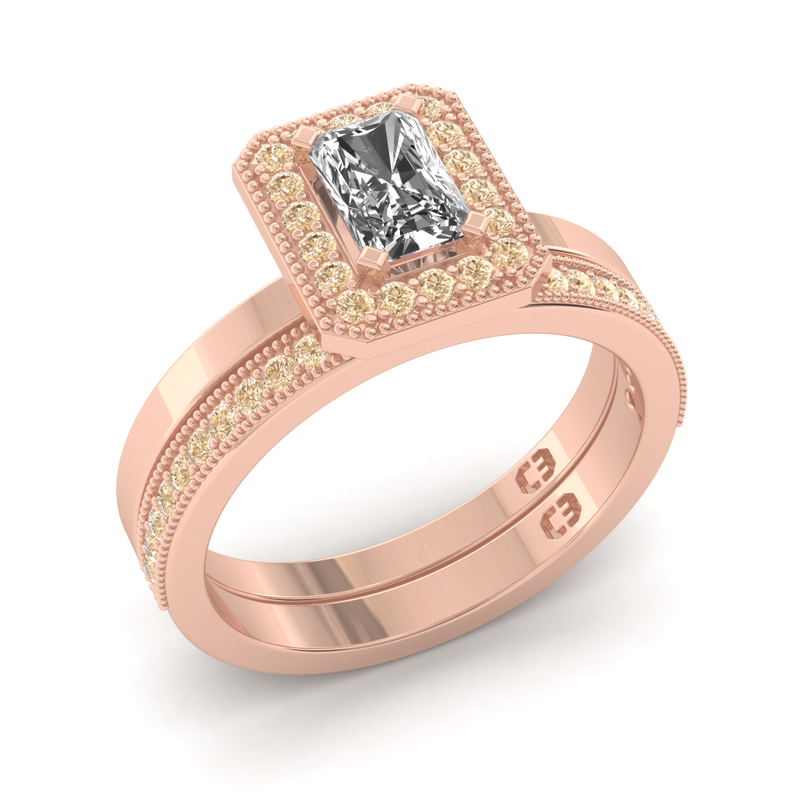 In the world of jewellery, trends come and go! 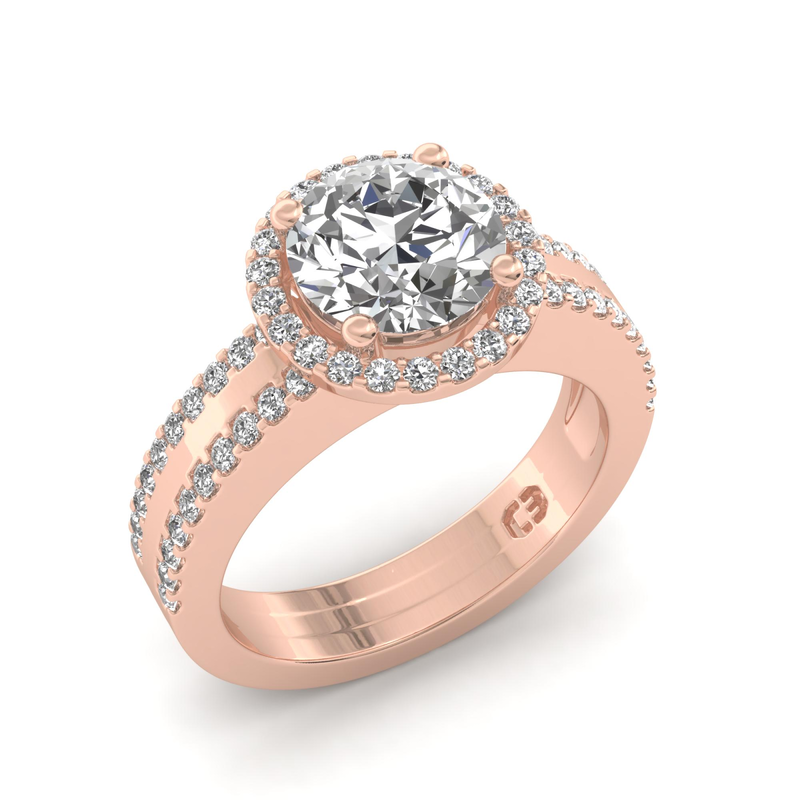 That said, rose gold is quickly becoming the new favourite, replacing traditional white and yellow gold. While people say rose gold is the new ‘trend’, this pink hue of gold has seen its way through the 19th century, draped on women throughout the Victorian and Art Deco eras. 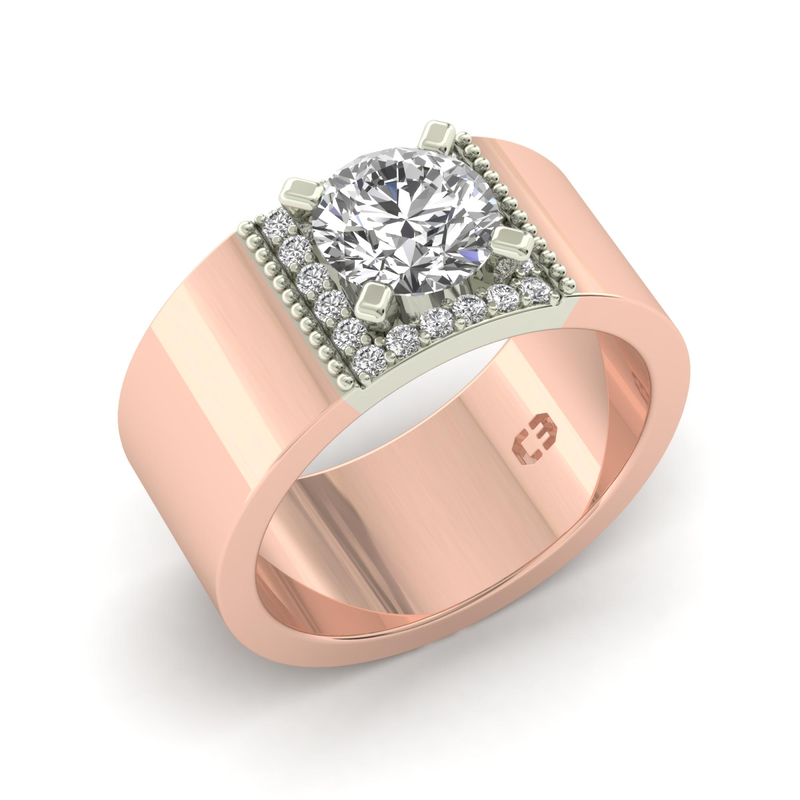 Almost 100 years later, rose gold has made its way back into the current market, not only being made available for costume jewellery and brand name watches, but as custom made and collection pieces like that in Cassandra Mamone’s latest fine jewellery collection 'California Sunset'. 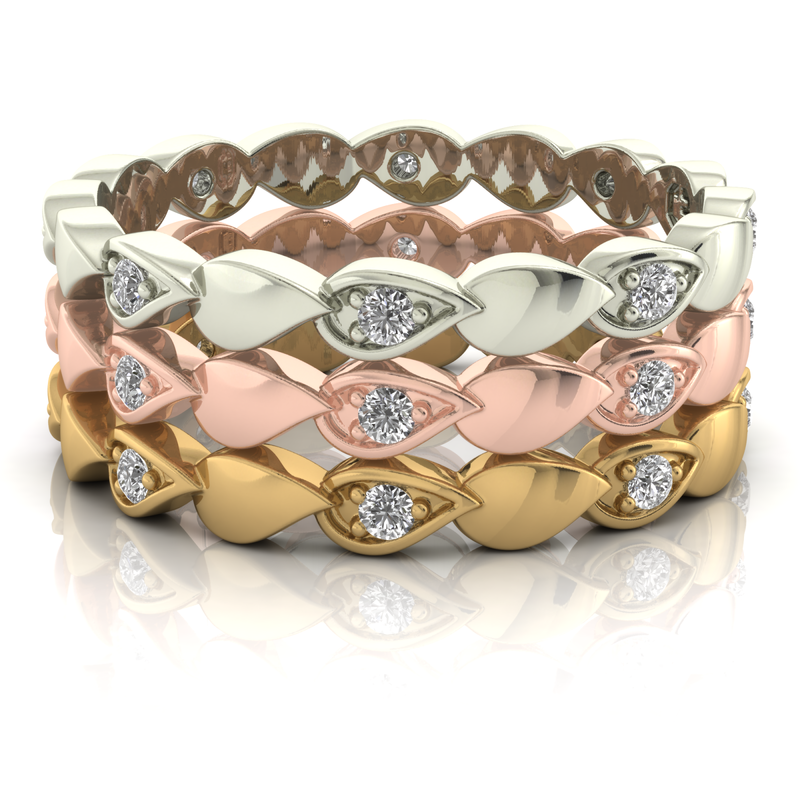 While in the 19th century darker gemstones such as Emerald, Ruby and Sapphire were very popular; more recently pink gold has been complemented perfectly by using softer colour tones. 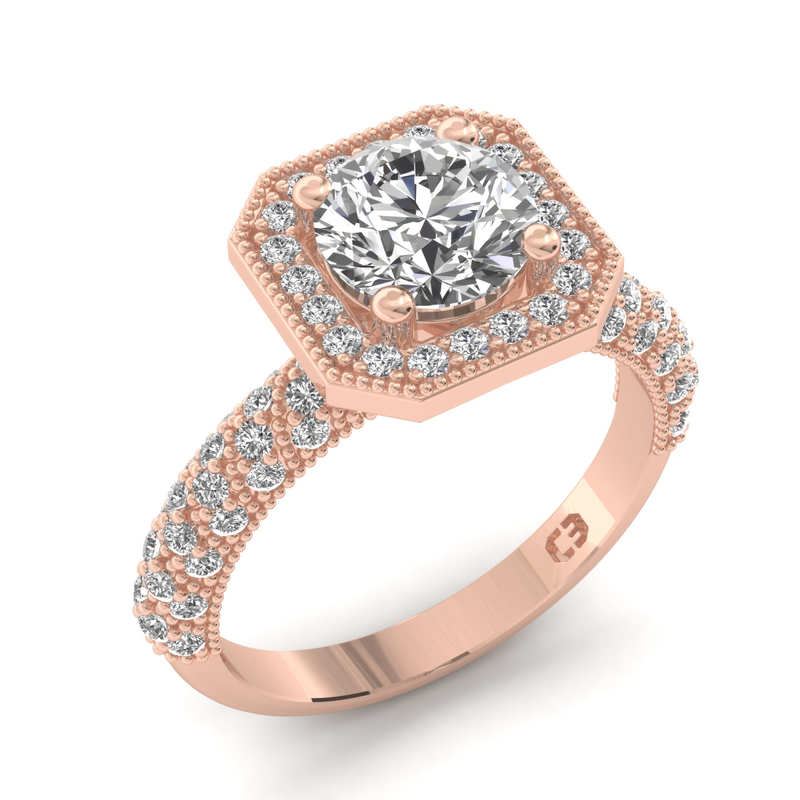 Rose quartz, pink sapphire and champagne diamonds have created a romantic feel throughout the ‘California Sunset’ collection. 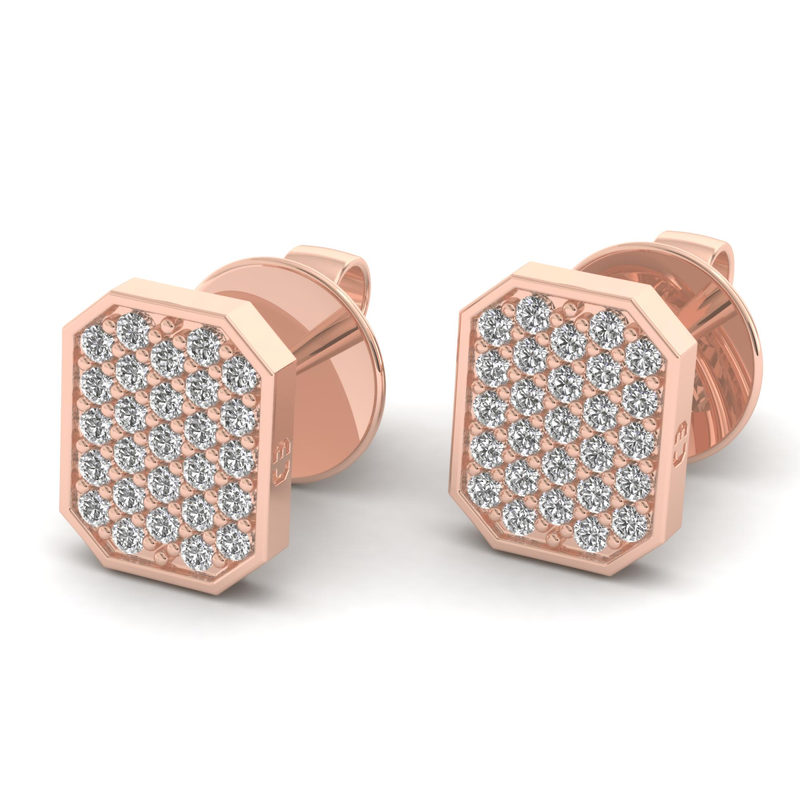 With a twist of history and a splash of modern design, rose gold is the new essential and must-have for jewellery lovers! 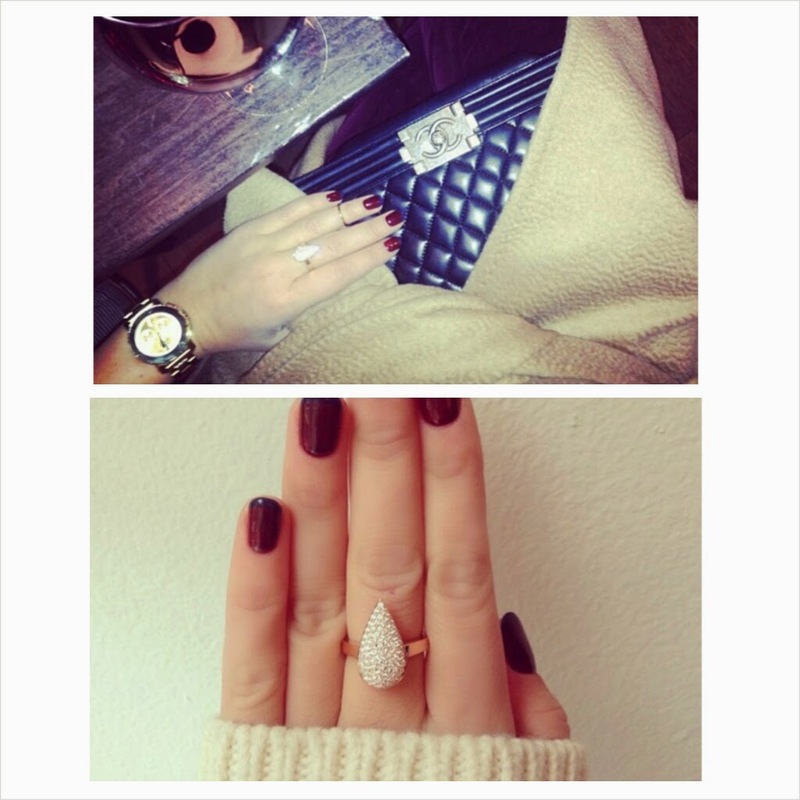 New York Fashion Blogger Danielle Burnstein from We Wore What wears her Amalfi Bride ring from the 'Sorrento' Collection in 9ct rose gold featuring white diamonds. 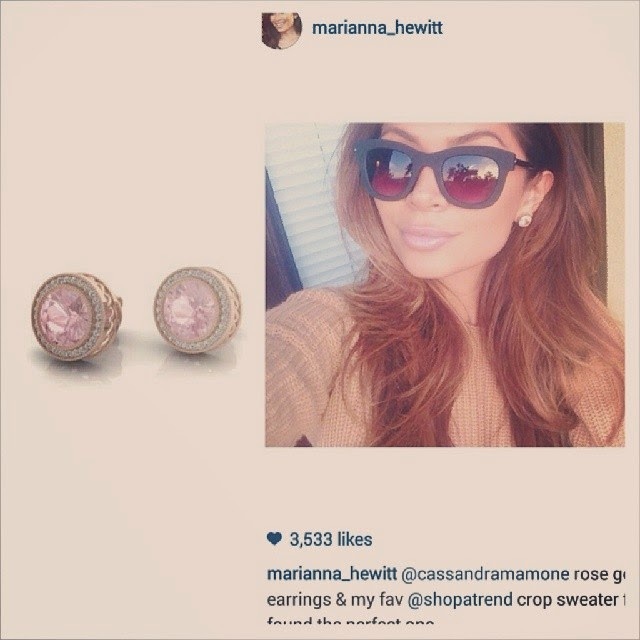 Los Angeles Tv host Marianna Hewitt wears her Rose Night earrings from the California Sunset collection.